Graham Veysey creates spaces that marry functionality with beauty, a balanced approach that both reflects and inspires the way her clients live. Her work is laced with unexpected, fresh details that are designed to age well. 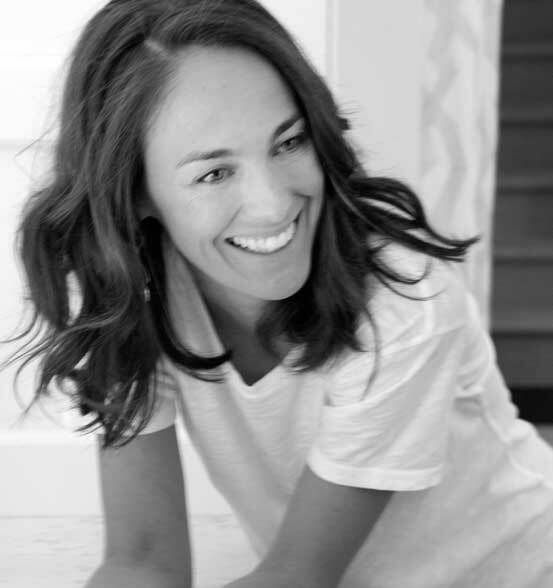 In 2013, Graham founded Good Bones, a boutique interior design firm in Greenwich, Connecticut that specializes in residential design. Graham emerged on the design scene in 2009 at Lynn Morgan Design Firm, where she managed large-scale residential projects and learned a great deal about creating artful interiors. Graham’s thoughtful attention to detail allows her clients the freedom to enjoy the process of transforming their home.